Manoir de la Baudonnière is located in rural Vendee, with easy access from the A83 motorway. Reduce the stress and expense of fuel, toll, and ferry crossings by taking advantage of long-term storage €300-€325 per year or short-term caravan storage €35 per month. With year-round access to your caravan you can stay at La Baudonnière anytime. Camper van storage €350 per year. 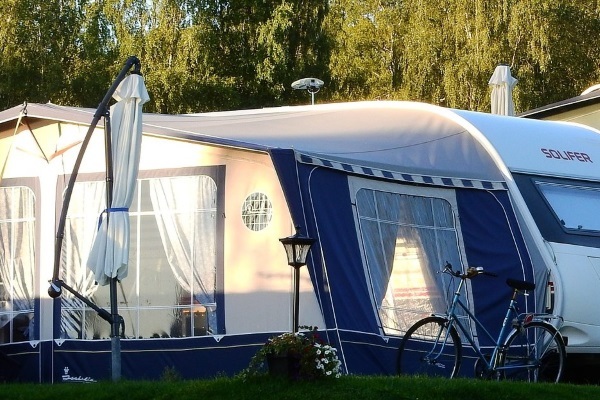 Awnings can be erected before arrival (from €20) and taken down on the day of departure (from 20€). Requests for this service must be confirmed by email or phone. 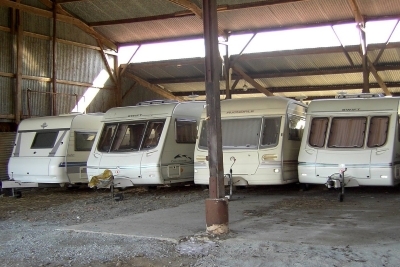 Caravans are placed on the pitch, levelled and returned to the storage shed by your friendly hosts. We have a qualified, insured, and NNC/AWS Approved British caravan engineer who visits our campsite twice a year. All contact and website information is provided here. It is compulsory for every caravan to have insurance in France. We recommend Towergate. Our agreement with them is that you the customer will not need to call in and speak with a different advisor each time! That way you can avoid any inconvenience or unnecessary questioning over security/site details and ensures that you receive a 10% discount on any quotes.